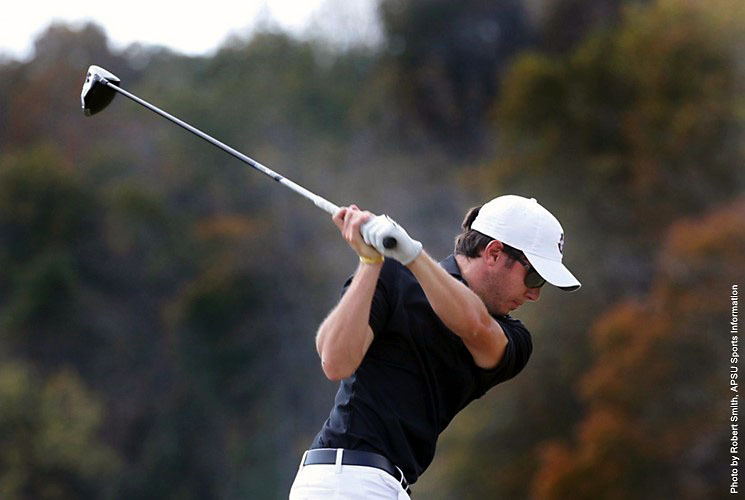 Sacramento, CA – All five Austin Peay State University men’s golfers were able to improve their scores in round two at Valley Hi Country Club during Monday’s opening 36 holes of the Sacramento State Invitational, leaving the Govs in 10th place with 18 holes remaining. 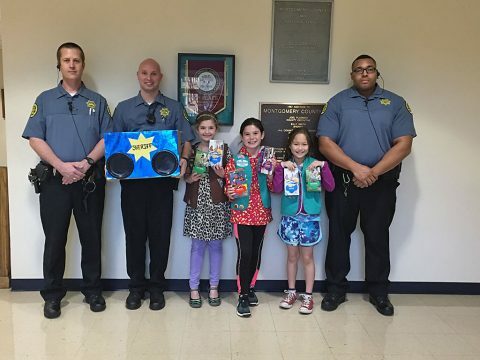 Clarksville, TN – Girl Scout Troop 782 ‘Do-Si-Do-ed’ their way into the hearts of deputies at the Montgomery County Sheriff’s Office. Troop 782 dropped off 34 boxes of Thin Mints, Tagalongs, Samoas, Trefoils, and Do-Si-Dos for deputies to enjoy. During their cooking selling campaign any extra cash donated towards cookie sales was set aside to purchase cookies for the Sheriff’s Office and Clarksville Fire Rescue. 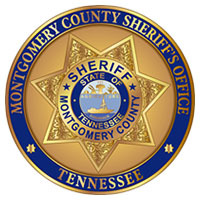 Montgomery County Sheriff Deputies the Girl Scouts delivering Girl Scout Cookies. 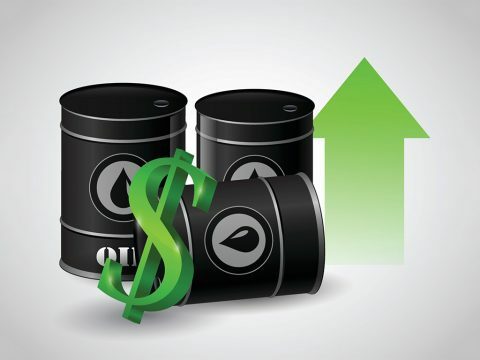 Tampa, FL – Gas prices are holding steady after inching up last week. The national average price for a gallon of regular unleaded is $2.31 – nearly 3 cents more than a week ago. Compared to last year, motorists are paying 50 cents more for a gallon of gasoline and $7.00 more for a full tank of gas. 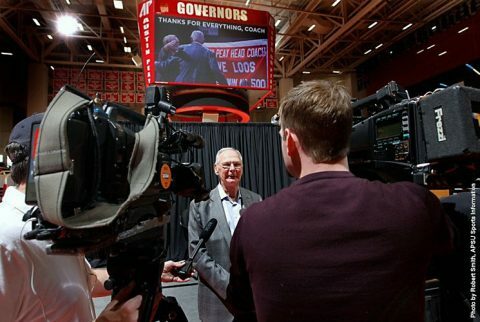 “Last week’s price hike is pretty normal for this time of year, and there will likely be more of that to come in the next few months,” said Mark Jenkins, spokesman, AAA – The Auto Club Group. 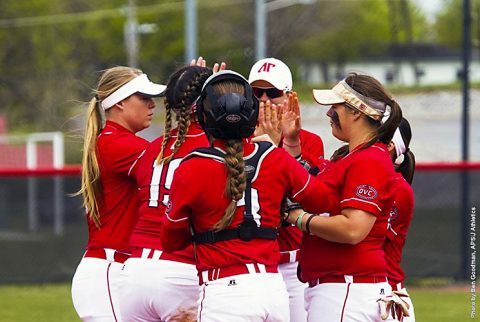 Clarksville, TN – Austin Peay State University’s softball team will play host to Campbell University, 2:00pm, Tuesday at Cheryl Holt Field, for their first home games of the 2017 season. The Govs (7-7) were supposed to have opened their home slate of games back on February 21st, with a single game versus Middle Tennessee, but that game was postponed. Clarksville, TN – Clarksville Mayor Kim McMillan called on Clarksvillians to join her in honoring Coach Dave Loos, who retired Monday after 27 years as the men’s basketball coach at Austin Peay State University. 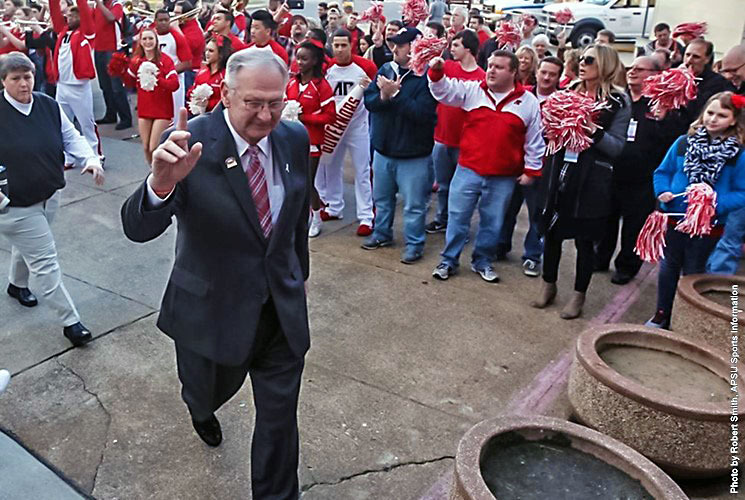 Clarksville, TN – An era of unprecedented success at Austin Peay came to a close this morning. After 27 years on the sidelines, Dave Loos has called it a career as Austin Peay men’s basketball coach, bringing to an end a tenure marked by integrity, ingenuity and achievement. 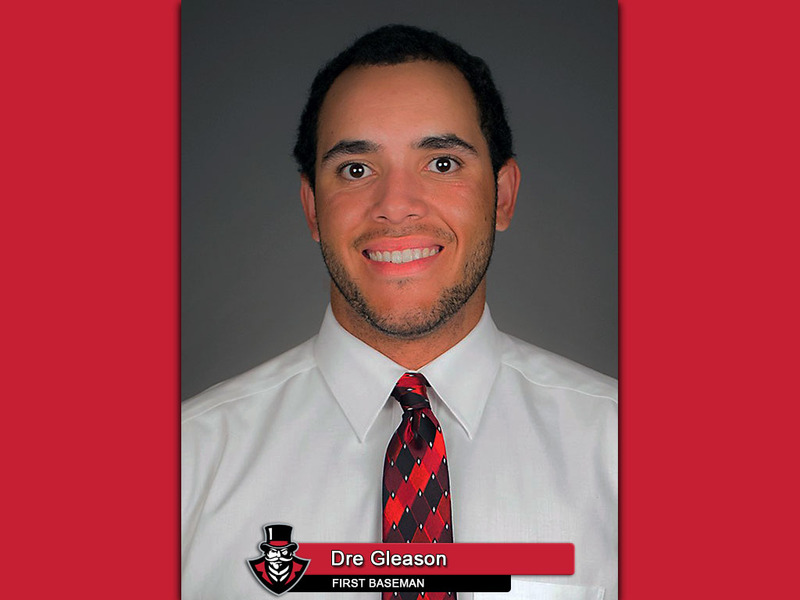 Brentwood, TN – For the second time this season, Austin Peay State University senior first baseman Dre Gleason has been named the adidas® Ohio Valley Conference’s Player of the Week. It is the second weekly adidas® OVC honor for the O’Fallon, Missouri native, who also claimed the league’s opening week honor. 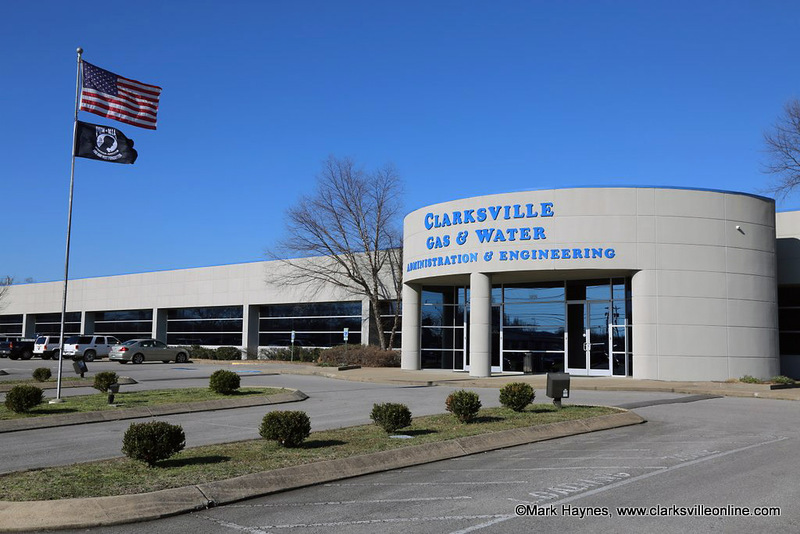 Clarksville, TN – Clarksville Gas and Water sewer lateral line rehabilitation work will take place on the following roads during the week of March 6th-10th. Work will be done on Collinwood Drive, East Bel Air Boulevard, Downer Drive, Park Lane, Rebecca Lane and Hillsboro Road. 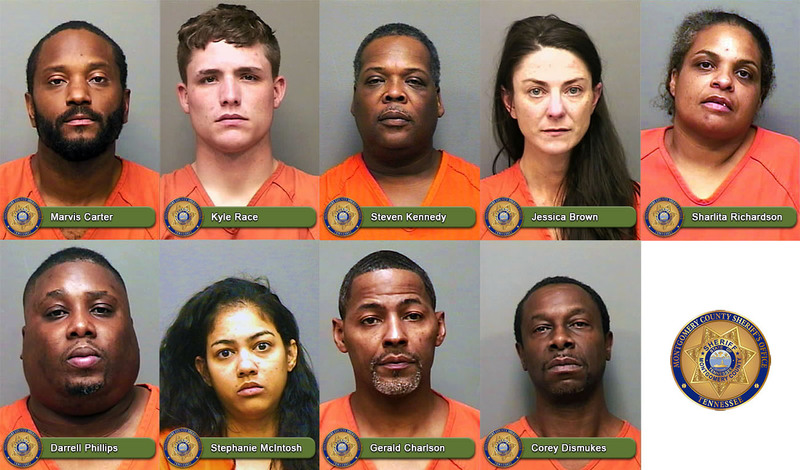 Clarksville, TN – Montgomery County Sheriff’s Office says agents with the 19th Judicial Drug Task Force arrested nine individuals Wednesday, March 1st, 2017 on drug charges. While executing a search warrant at 3484 Arvin Drive, agents discovered 22 grams of crack cocaine, which an individual within the residence attempted to discard by flushing it down the toilet. Agents also found in the home several hypodermic needles, digital scales, and bags indicative for narcotics resale. A stolen vehicle was also discovered on the property. 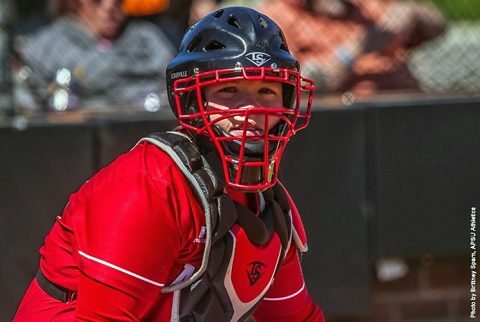 Clarksville, TN – Austin Peay State University’s home softball doubleheader start time versus Campbell, on Tuesday at Cheryl Holt Field, has been pushed back two hours.